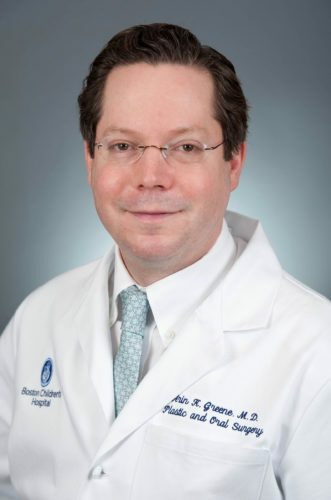 In August the GMRI was honoured to host top plastic surgeon and stem cell researcher, Professor Wayne Morrison, as part of the GMRI Eminent Speakers’ Programme. 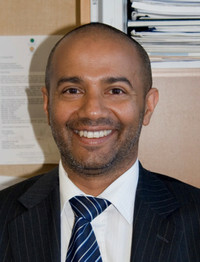 The GMRI is pleased to host a further public lecture in December as part of the GMRI Eminent Speakers’ Programme. 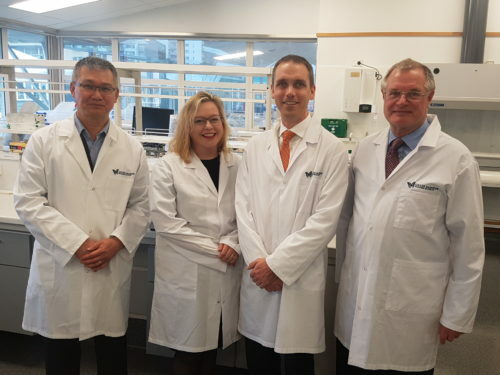 Researchers from the GMRI and neurosurgeons from Capital & Coast DHB have joined forces to tackle glioblastoma (GB), the most aggressive primary cancer of the brain. 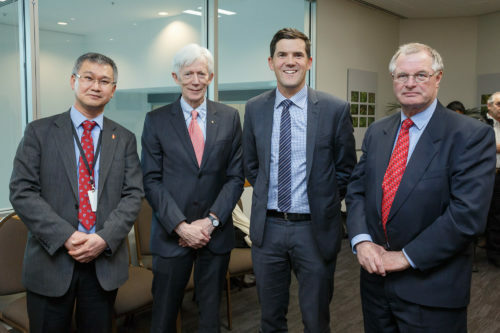 During the past few months the GMRI has welcomed a number of VIP’s to our Newtown laboratories, including Steffan Crausaz, CEO of PHARMAC, CEO of the Health Research Council, Professor Kathryn McPherson, and Singapore-based businessman and innovator Robert Yap. 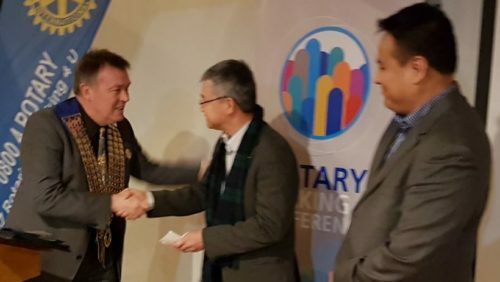 In August, GMRI Executive Director Dr Swee Tan and Chief Scientific Officer Dr Tinte Itinteang were guests of the Plimmerton Rotary Club, where they were presented with a significant donation for our cancer stem cell research.